Song for My Sister is the Note Factory‘s first release since 1999’s Nine to Get Ready. Recorded February of 2002 in Roscoe‘s home of Madison, WI, the lineup has changed with the addition of Corey Wilkes, Vijay Iyer, Vincent Davis, and Leon Dorsey. The CD’s nine tracks, all new compositions, cover a lot of ground. The band sound has been more fully realized with time and the addition of new members. 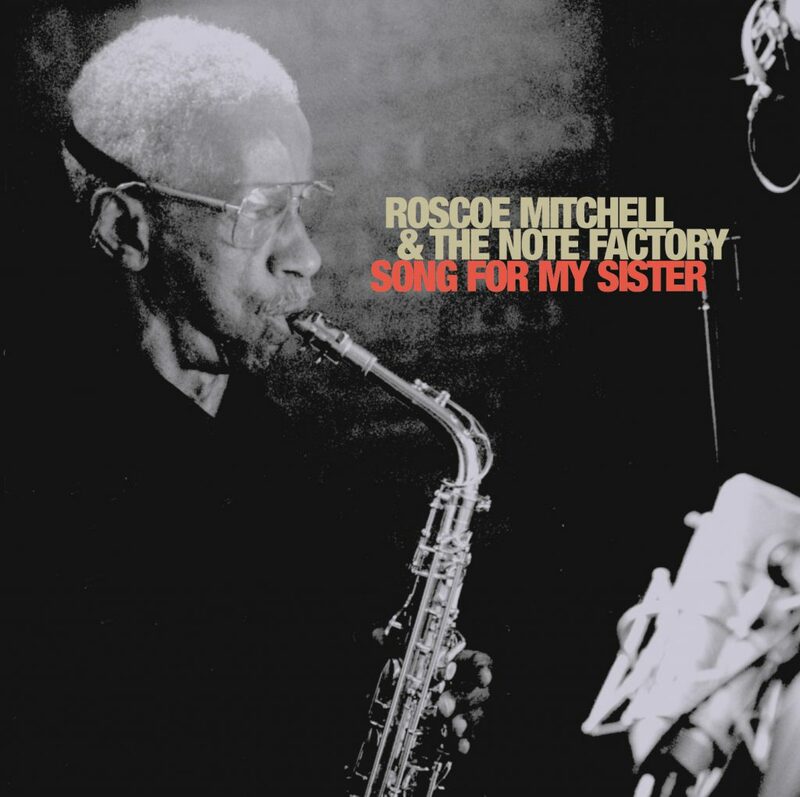 Roscoe has written one of the most memorable hard-bop tunes in recent years and placed it along side; contemporary classical, open improvisations, notated card pieces and music that can only be described as uniquely Roscoe. On “Wind Change” the band is augmented by clarinet, bassoon, violin, and viola, furthering the idea of the band as a classical improvising orchestra. With all of the variety that exists within Roscoe’s writing, it can come as a surprise when it is all encompassed on a CD and still the continuity of the music is seamless. It is a reflection of how successfully Roscoe bridges stylistic differences in music with his writing. With their new release the Note Factory carve out a place for themselves in the catalog of Roscoe’s music as group to continue to watch develop over time. No small feat considering the company that they keep.